Choosing the right Chiropractor is an important choice to make. Dr. Lemongello and his staff are trained on the latest chiropractic treatments & technologies. 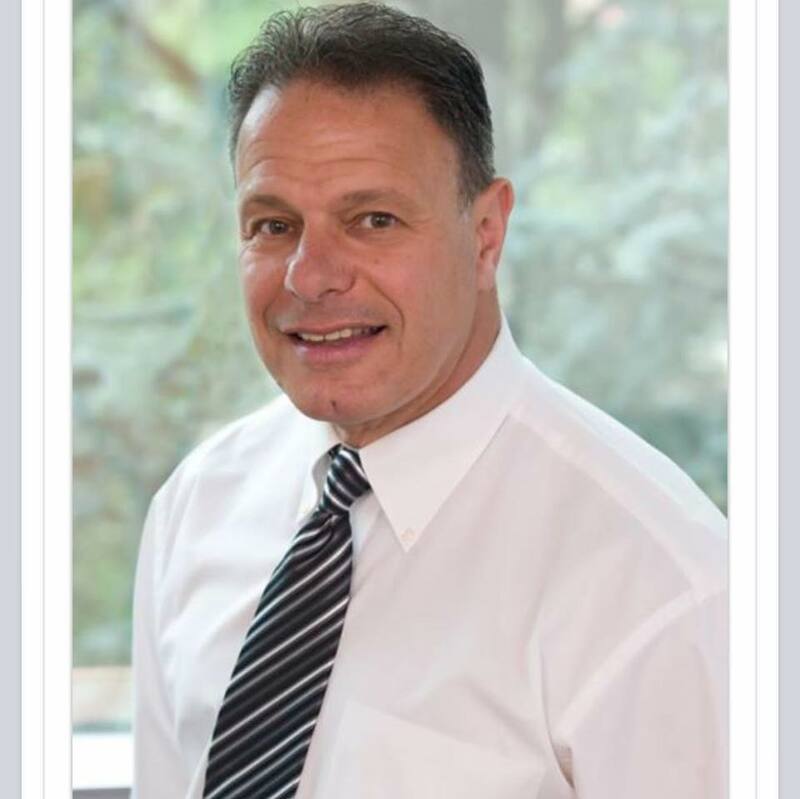 Thank you for visiting the website of Wayne Chiropractor Dr. Ralph Lemongello and Ralph M. Lemongello, D.C. - a professional Wayne chiropractic clinic uniquely offering both Gonstead and also Upper Cervical Atlas Orthogonal in Wayne New Jersey 07470. We also feature the modality of Decompression and Traction. Our high-tech Decompression Tables provide gentle, effective relief from low back and also neck pain due to disc compression (our decompression system is even safe for patients with hip replacements). Cold Laser and Chirossage are also available to help with Carpal Tunnel, tendonitis and muscle spasms. Parents have been very pleased with the care their children receive from Dr. Lemongello's Pediatric expertise. In practice as well as online, chiropractor Dr. Lemongello strives for excellence through superior patient treatment, education and satisfaction. Patients have travelled from all over the world to be treated by this internationally renowned specialist. Within our website, Wayne and surrounding area residents will find all types of health and wellness related information including information about our office and services, chiropractic, back and neck pain, work and auto injuries and much, much more. We hope you enjoy the information within and share it with others. Again, thank you for visiting www.DrLemongello.com and remember to come back often. Please also use the links nearby to like us on Facebook and Google!